SpotMini – Good Things Come in Small Packages. 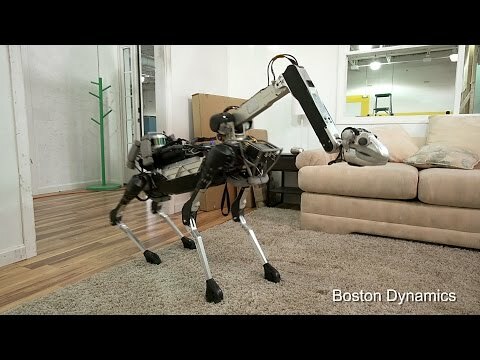 A nimble robot that handles objects, climbs stairs, and will operate in offices, homes and outdoors. NASA EDGE is different. Unscripted and unpredictable, NASA EDGE takes a unique look in and around the greatest space program on the planet. Whether it’s the latest launch or the coolest gadgets, NASA EDGE hosts provide an offbeat, funny and informative look behind the NASA curtain. If you’ve ever wanted to learn about NASA but thought you needed to be a rocket scientist, wait no longer. 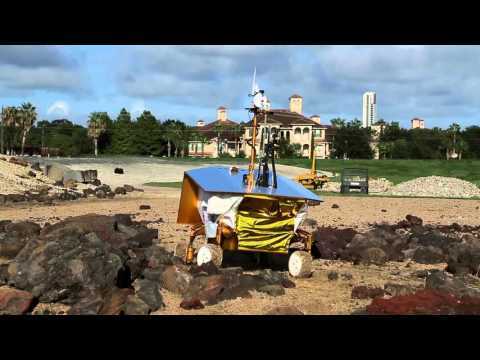 Watch NASA EDGE and embrace your inner astronaut. RoboHon (a mix of the words robot and phone), will go on sale in Japan in the first half of 2016. It stands just under 20 centimeters high and packs a camera, projector and, on its back, an LCD screen. Of course, there’s also the mic, speaker and a facial and voice recognition system. 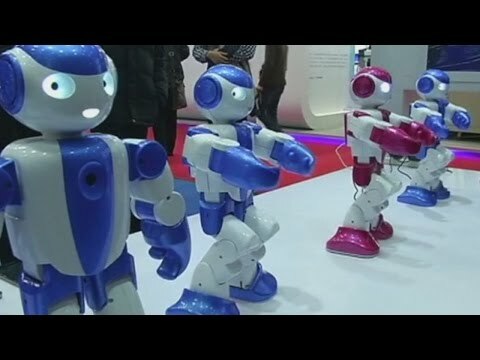 A look at some of the different hi-tech robots being developed today. Plen is a small desktop toy humanoid robot that can replicate complex human movements. It is controlled remotely by use of a Bluetooth enabled phone. 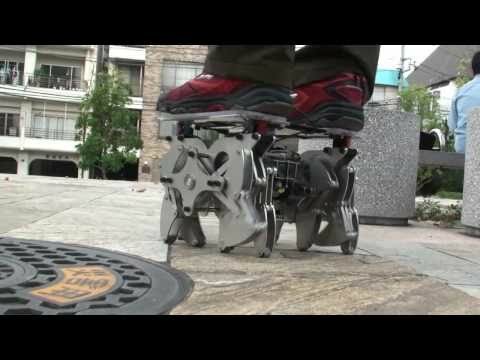 When programmed, it is able to use a skateboard, roller-skates, pick up, kick and throw small things, and stand up if he tumbles to the floor. It does not feature any sensors or automatic software reactions to certain events, as it is entirely remote-controlled. Derived from the famous Segway the Land Crawler eXtreme is supported by a number of mechanical legs instead of wheels. Supported by 12 robotic legs in stainless steel, the Land Crawler eXtreme moves a bit like a spider. This machine is also inspired another creation named the ‘Cajun Crawler’. 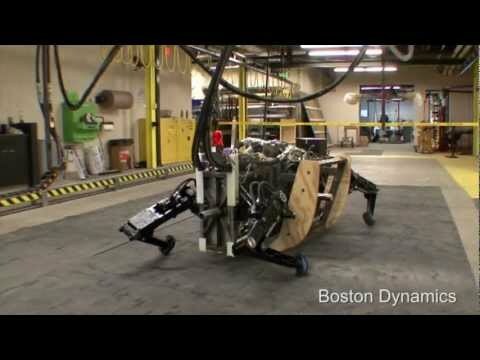 This robot will be more advanced, moving in all directions, supporting a weight of 90 kg and move a load of 360 kg.